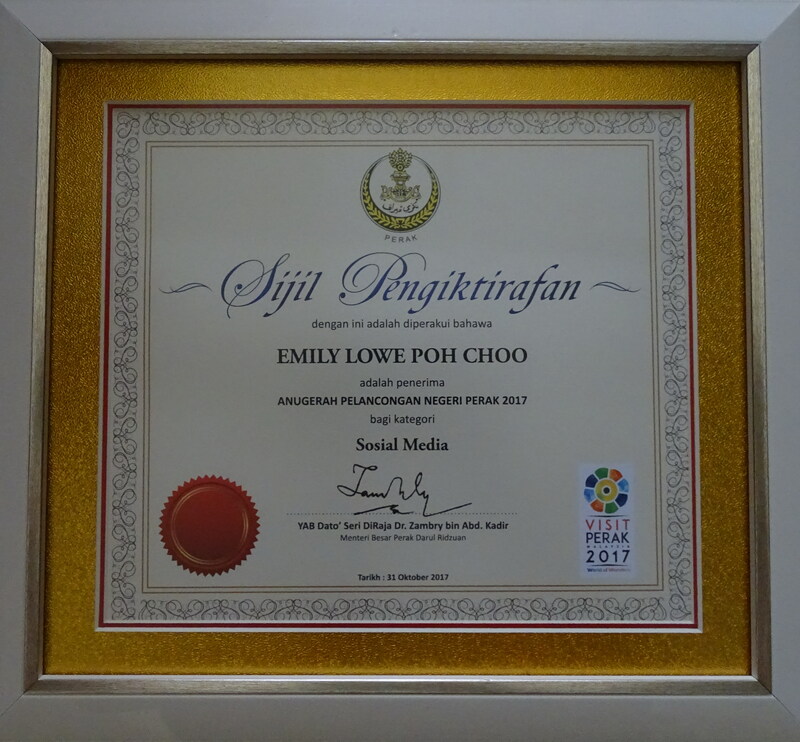 As I have mentioned in my previous post, my extended stay in Lumut was purely for rest and recreation. It was a very relaxed 2D/1N stay at Marina Island Pangkor Resort & Hotel, so I mainly spent my time food hunting in the area. 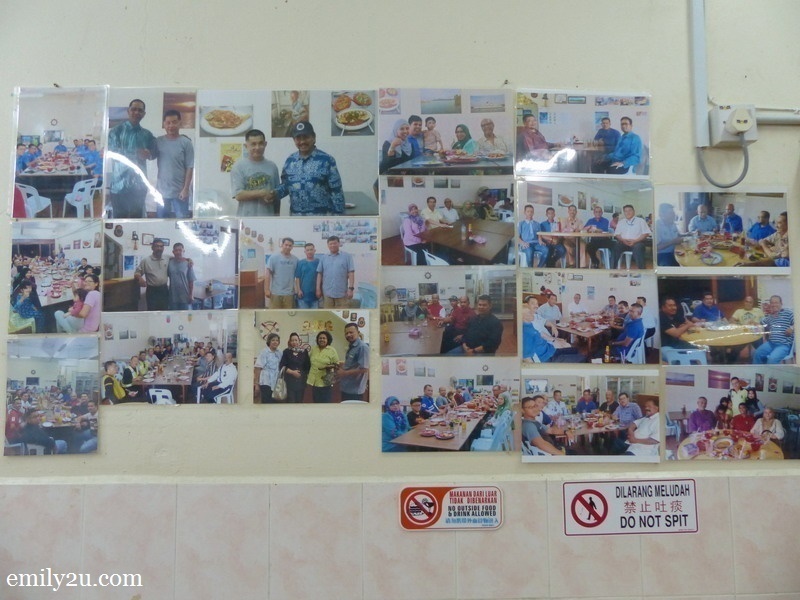 Many friends enquired what’s there to eat in Lumut whilst I was in the coastal town and I promised that I would share my discovery in a blog post. I guess I should not use the word ‘discover’ because I had the most reliable food guide in a local friend, Cheong, who took me to some of the best places to eat in Lumut. 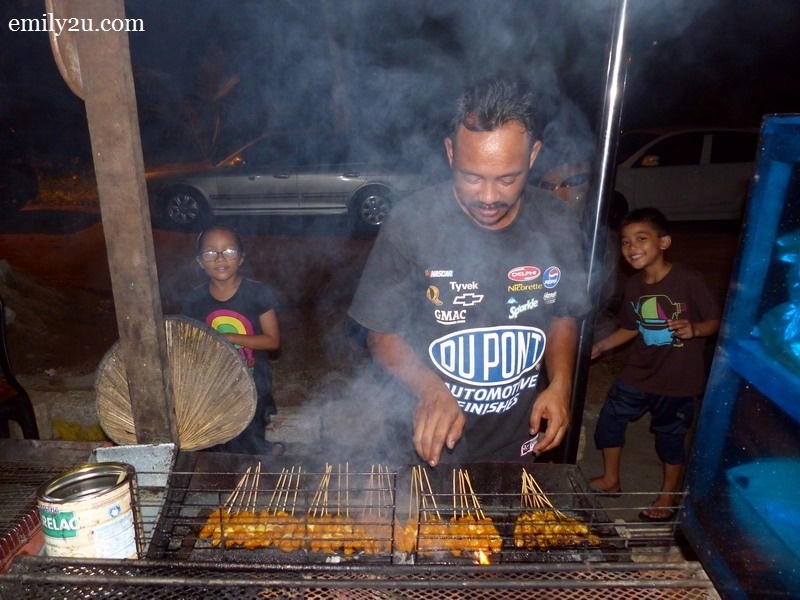 These are the must-go-to eateries if you should visit Lumut anytime soon. Read on and do take note that this list is compiled in random order. 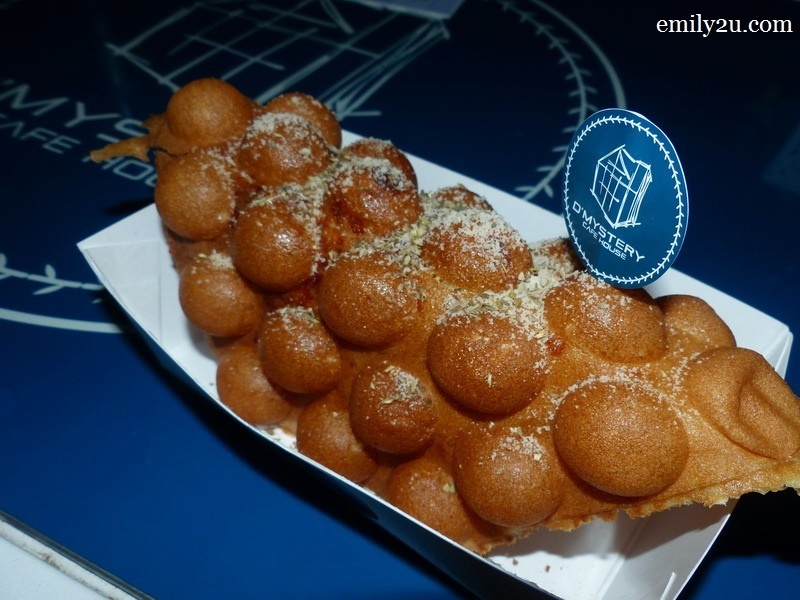 Unlike conventional apam balik (turnover pancake), this snack by En. 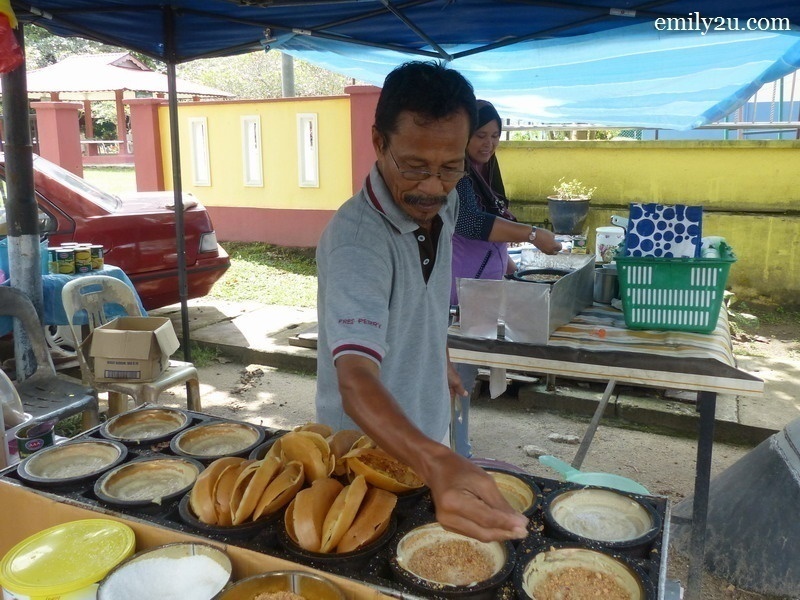 Razali who mans the roadside stall on the right side of the Lumut main road heading to Marina Island Pangkor Resort & Hotel, has a thin, crispy base. Best eaten hot off the wok, while I was there, an Ipohite was incidentally packing some home as well. 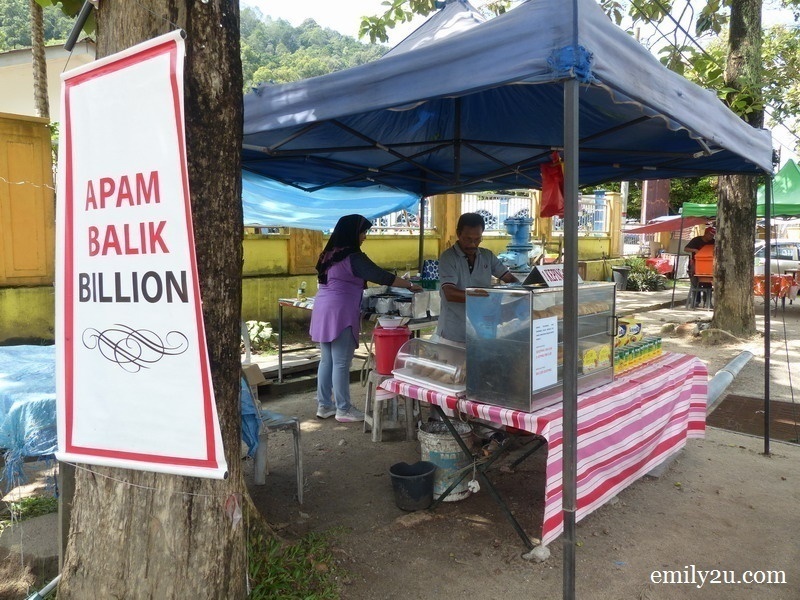 Apam Balik Billion is open daily from 11am to 6pm. 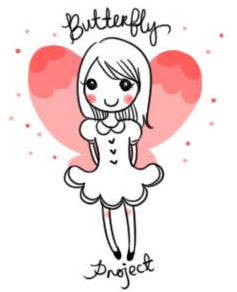 Off day is Friday. 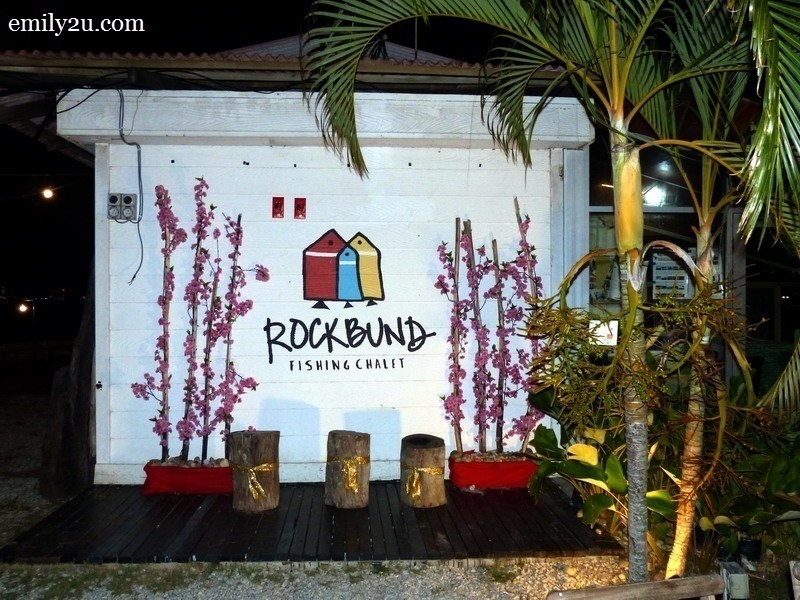 Located within the compound of Rockbund Fishing Chalet is a new eatery called D’Pine Café. It is open to the public, offering al fresco dining, facing the straits, overlooking Pangkor Island and Vale Malaysia Minerals Sdn. Bhd. The scenic view may be difficult to appreciate in the dark of the night, but the lights from afar make the horizon attractive. With the breeze blowing in, it is definitely an evening to remember, especially when it is over a delicious meal. 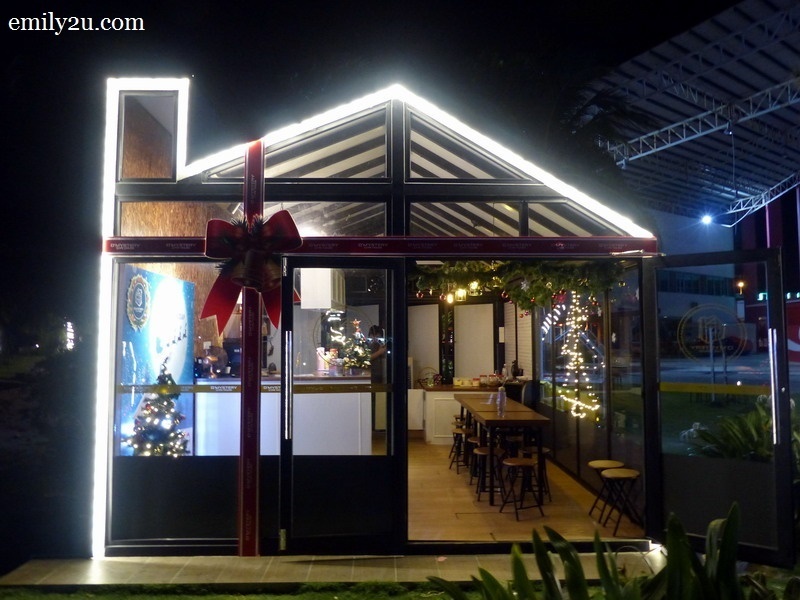 Casual dine-out experiences aside, D’Pine Café actually offers a fantastic ambience for those who are looking for a venue to host a private event, such as a party or wedding. The café is open for business daily from 12pm to 1am. For further information, check out its official Facebook Page. This family business is well known for its fresh seafood at very reasonable prices, apart from its ‘navy’ theme which appears to be an attraction on its own. 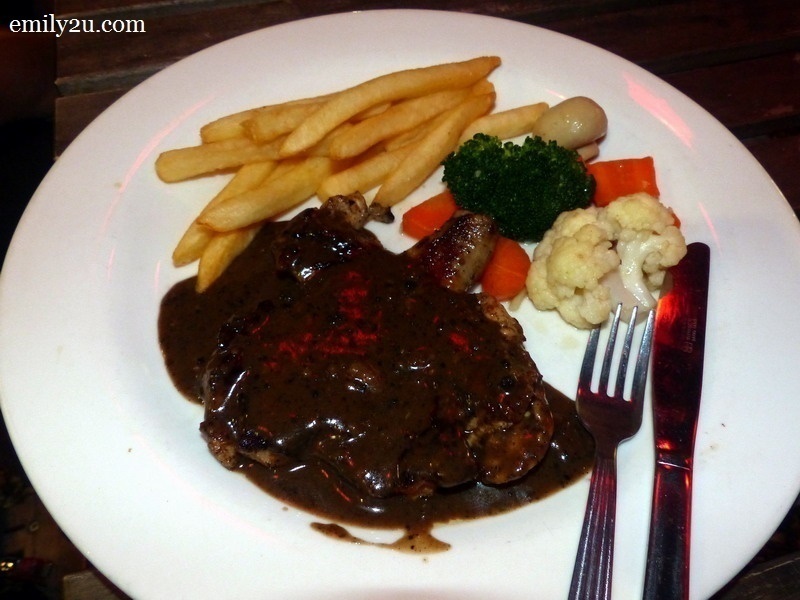 Lumut Restaurant is a pork-free eatery that started its business in 1998. 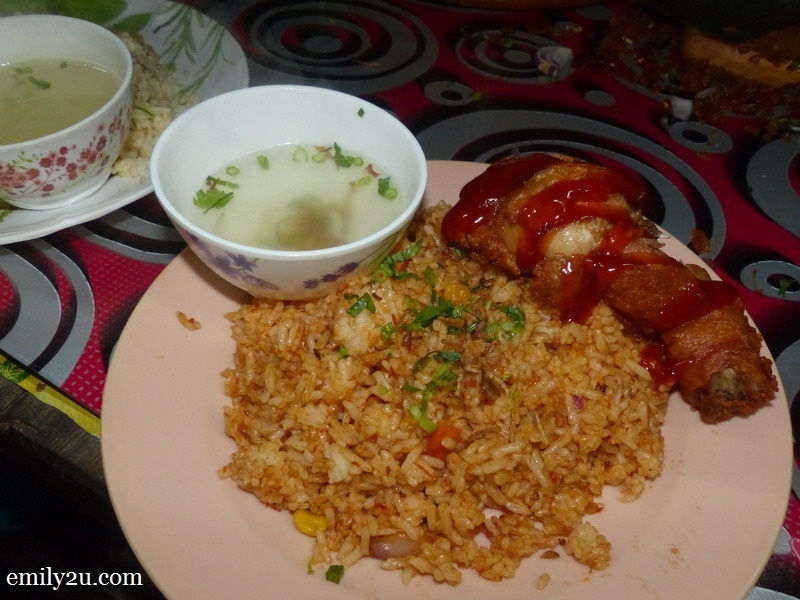 Owner of the restaurant, Ms. Teong, recommended some of the restaurant’s signature dishes to me when I visited. I would have loved to dine on a full course seafood meal there but my tummy wasn’t cooperating. 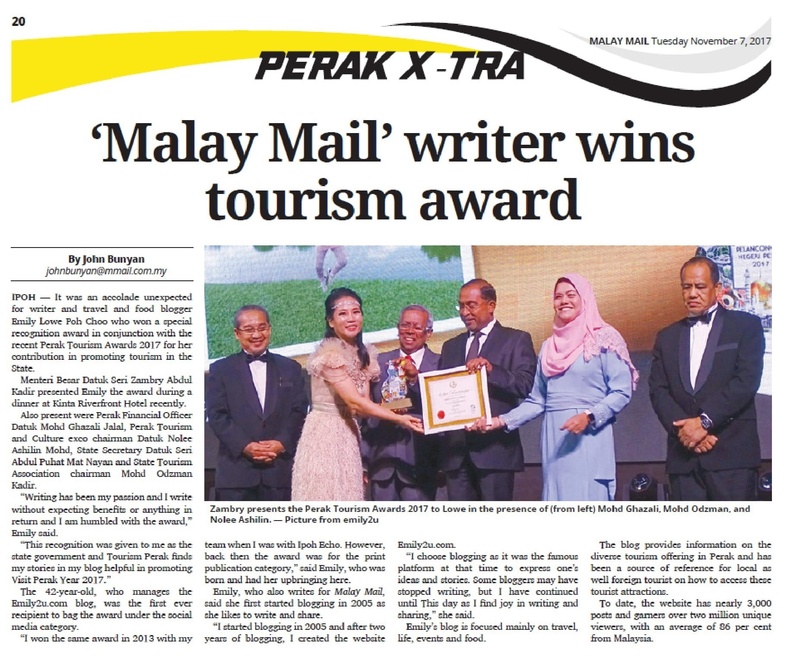 In any case, if you do go to Lumut, remember to drop by. Some of the dishes to order would be ‘tiga rasa’ fish, ‘kung pao’ mantis prawns, and crispy oyster egg (o-chien). 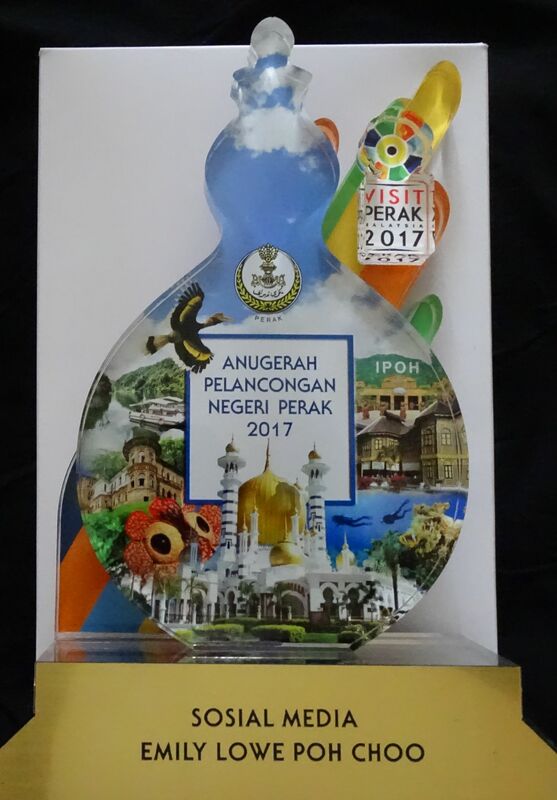 Add: PT-4176, Jalan Sultan Idris Shah, 32200 Lumut, Perak. 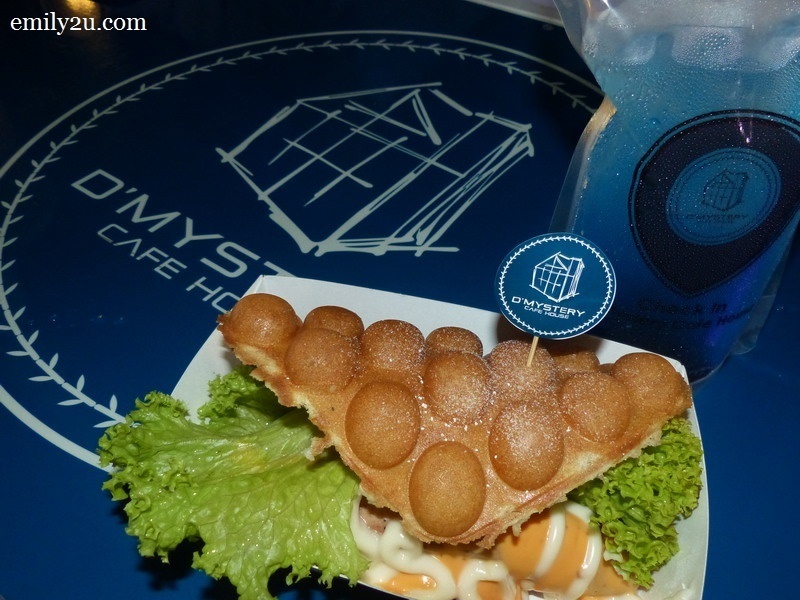 One of the most Instagrammable cafés on Marina Island is D’Mystery Café House. In fact, while I was enjoying my meal, I noticed many passersby taking photos with the café’s unique setting without dining there. The owners are perfectly fine with that. D’Mystery Café House features a glasshouse concept that was inspired by the “Handwritten Past” music video of popular Taiwanese singer, Jay Chou. 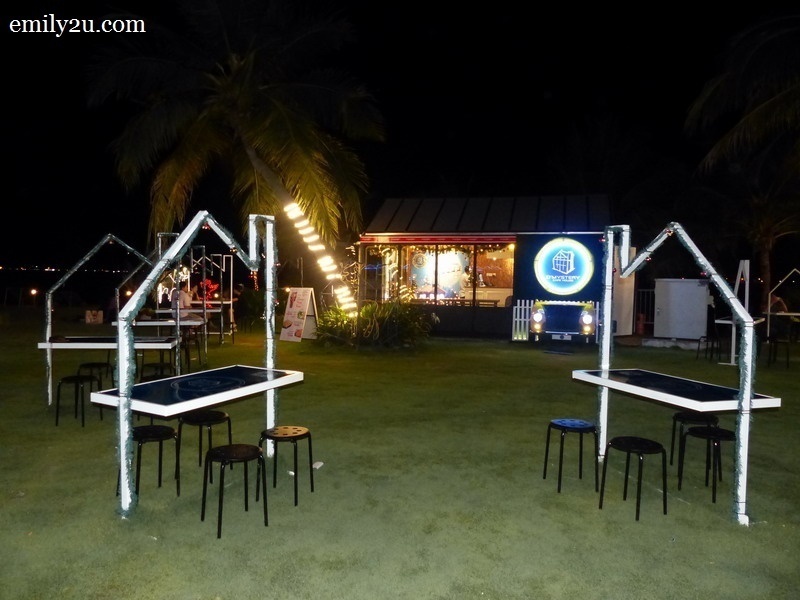 The house measures 20ft (length) x 16ft (width) x 12ft (height) On the other hand, its name was derived from a South Pacific Island called The Mystery Island, which made a deep impression on the café’s owner, Jackson, during his visit there. Columbia Coffee is D’Mystery Café House’s very own signature coffee, brewed with imported coffee powder from Columbia. As for the food, the menu is currently limited to items that are egglet based. Egglets are similar to waffles. 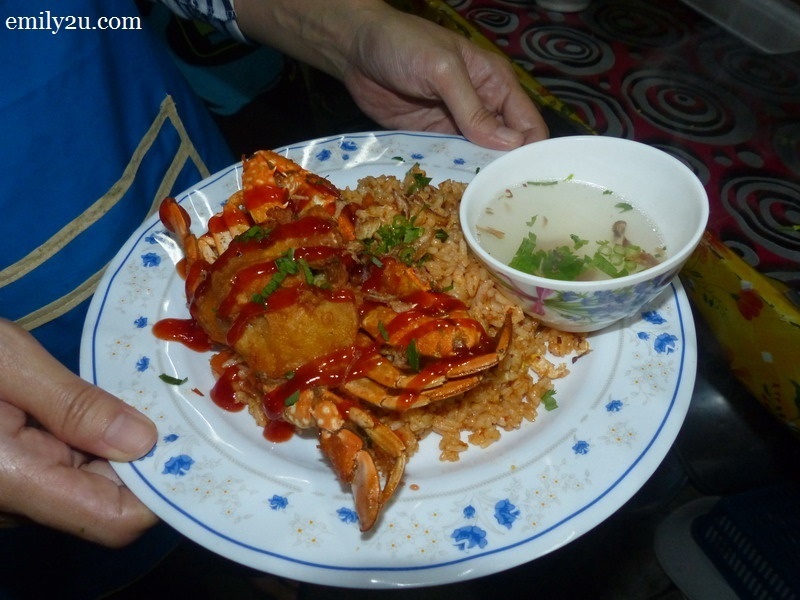 They are very popular in Hong Kong and gaining a good following among foodies in Malaysia. 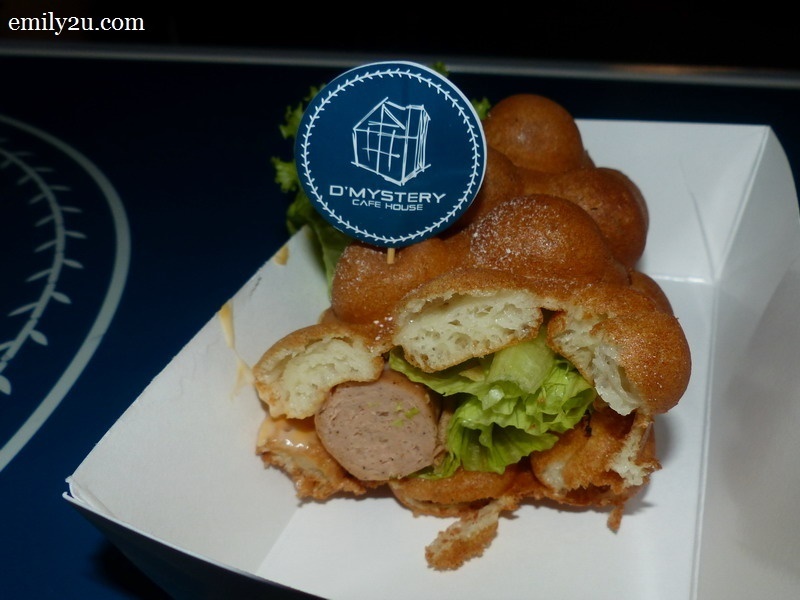 While there are other cafés that may also serve egglets, as far as I am aware, D’Mystery Café House is the only place that you can get this “Doggy Egglet”. Also, the Cheesppy Cheese Egglet is to die for, I tell you. Cheese is melted between the egglet bubbles, and not merely coated on its surface. 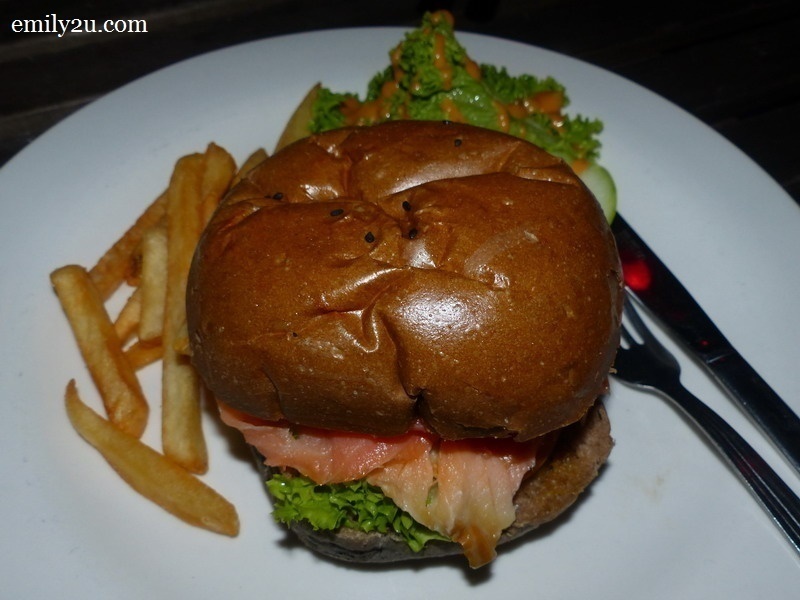 D’Mystery Café House also has an open-dining concept and can concurrently accommodate about 76 pax. By the way, due to its setting, it has become a popular garden wedding venue. For further information or to make a reservation, head over to D’Mystery Café House official Facebook Page. This Malay food stall actually has no name. In fact, a large signboard at the stall that says “Tutup Jumaat” is a notice to inform customers that the stall closes on Fridays. Mak Yang is in fact the name of the proprietor, hence what it is known to the local folk. 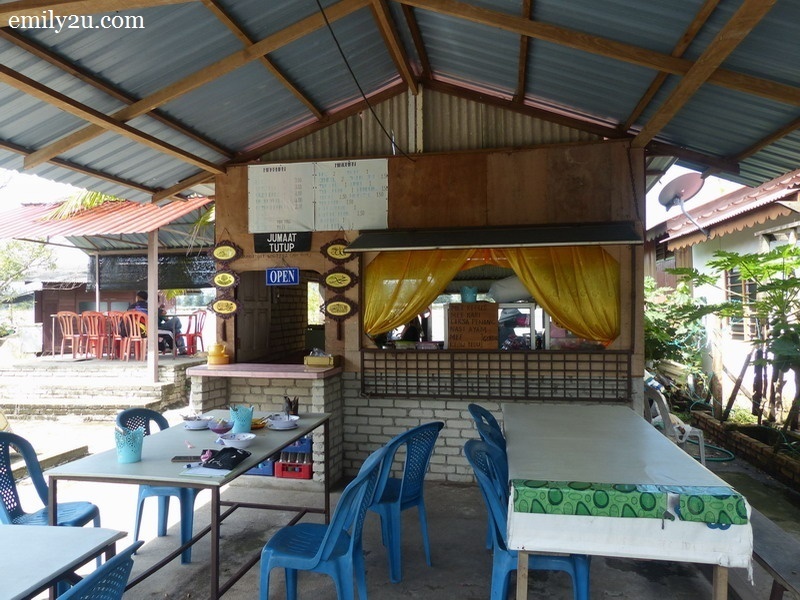 Warung Mak Yang is in Teluk Muroh, just across from Marina Island Pangkor Resort & Hotel. 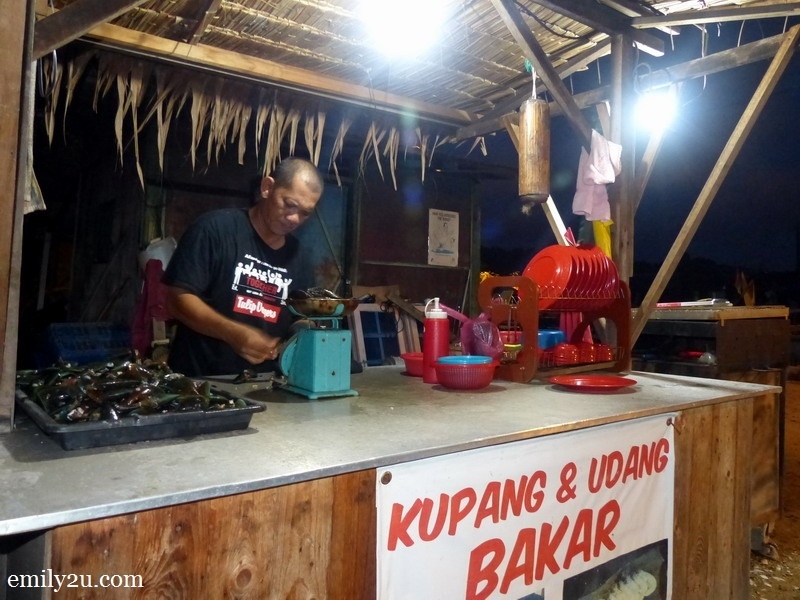 When you go to a modest food stall like Warung Mak Yang, you know that you would be served with authentic dishes cooked with heart and passion. Yes, that’s what it takes, and more, to keep such a stall running for the past eight years. Check out some of the food that we had. 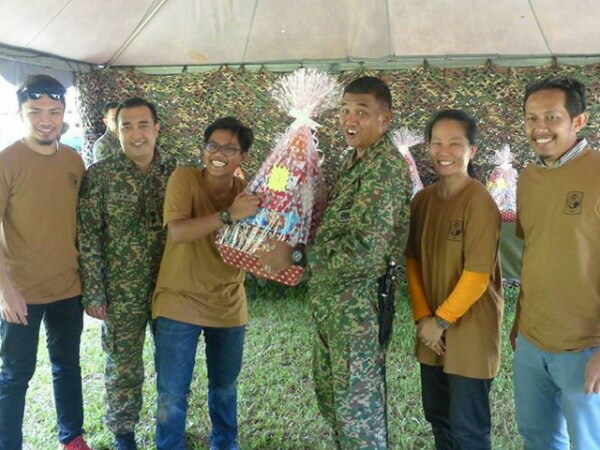 Obviously, Mak Yang, 49, is able to whip up way more than these. What are they? Head over there to find out yourself. You may need to ask for directions as it is located in a rather obscure corner. Business hours: 11.30am – 4pm daily. Closed on Fridays. I actually went there for their famous Mee Udang Meletop (sizzling noodles) but they ran out of prawns. Although Mee Udang Meletop was not available, there was Nasi Goreng Ketam to save the night. At least, our trip was not in vain. 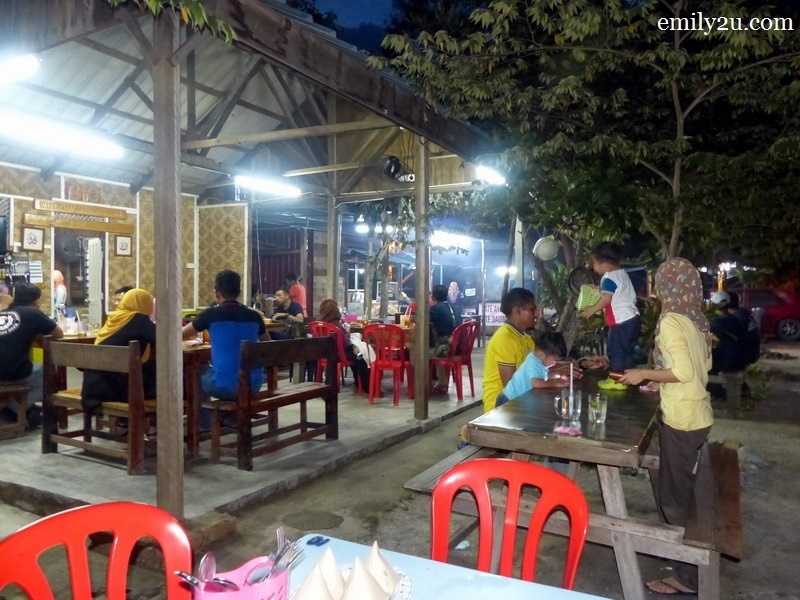 The eatery is located in Kampung Batu Satu, Lumut, and offers a picturesque view of fishing boats parked by the jetty. Its proprietor, Mat Deris, was a boat repairer, and decided to venture into food and beverage a year ago. 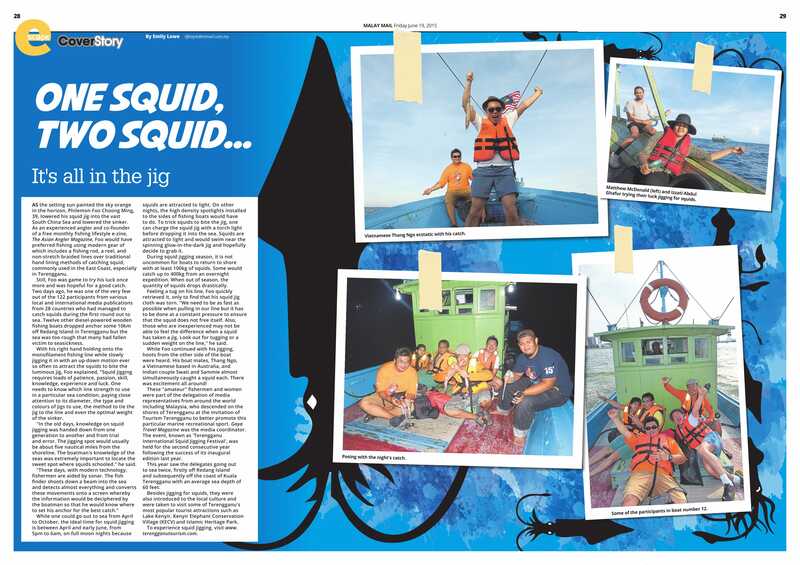 Seafood may be popular in Lumut but you should know where to go to get them fresh and at budget-friendly prices. 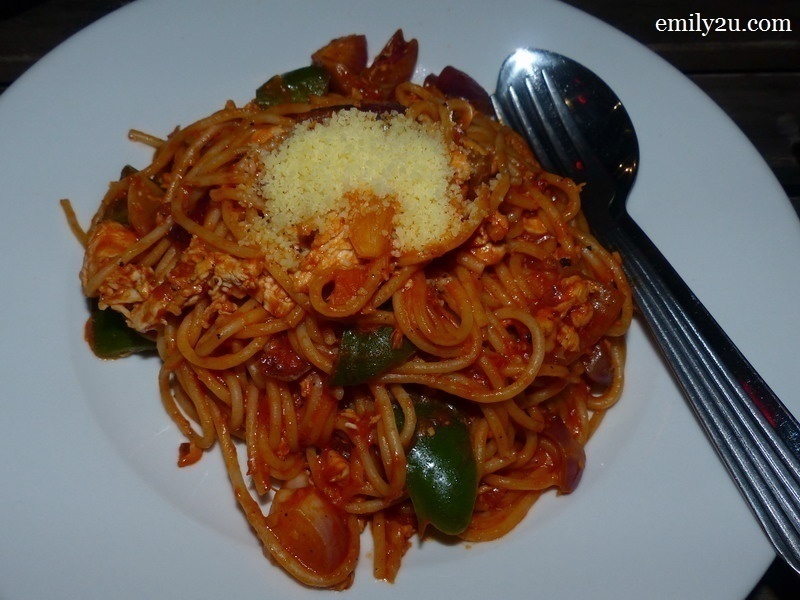 Warung Persatuan Nelayan offers them fresh on their all-day menu. Business hours are from 12pm to 12am daily. Closed during the month of Ramadhan. 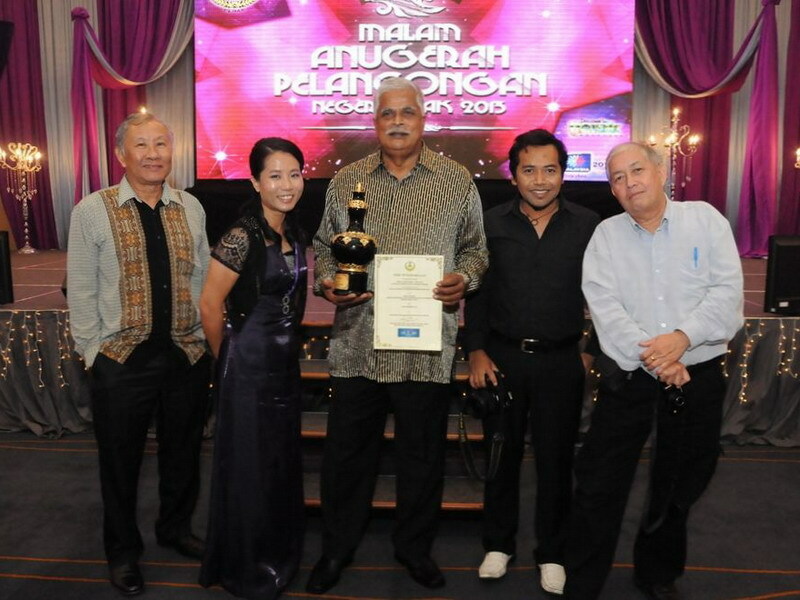 And so, I conclude my list of top six eateries in Lumut, Perak. 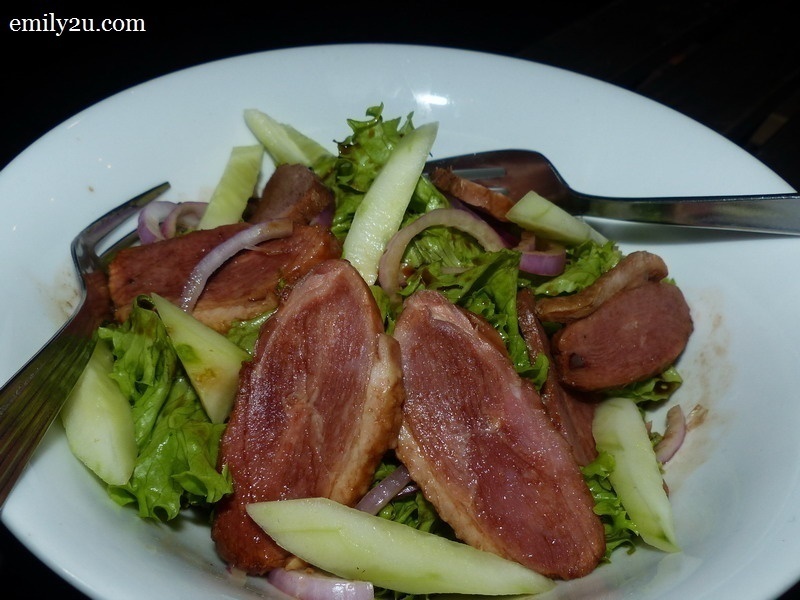 I suspect this is just Part 1 of a series of posts on my Lumut food hunt. So, stay tuned! Note: View larger images by clicking on an image once this page has completely loaded. Then navigate by clicking on the right or left side of image. 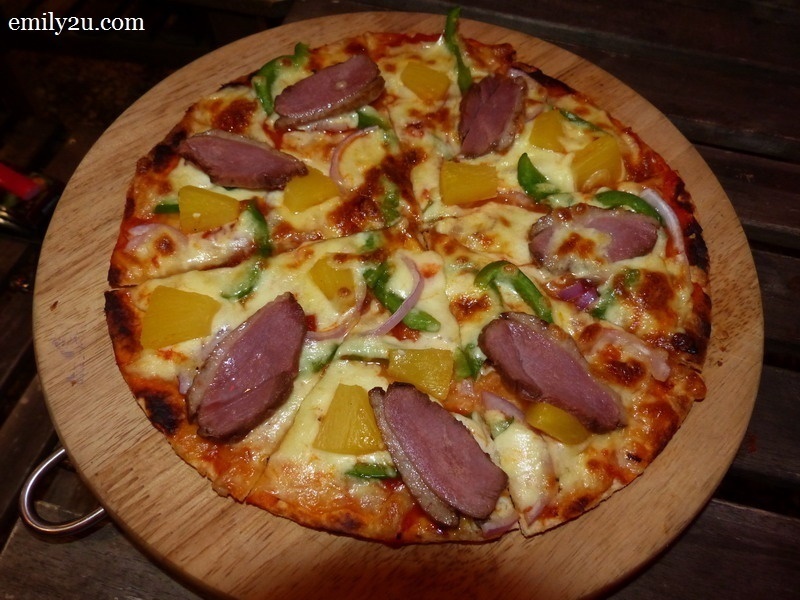 16 Responses for "Top 6 Must Eat in Lumut, Perak"
Next time I go to Lumut, I will know where to eat. Will tell friends too. 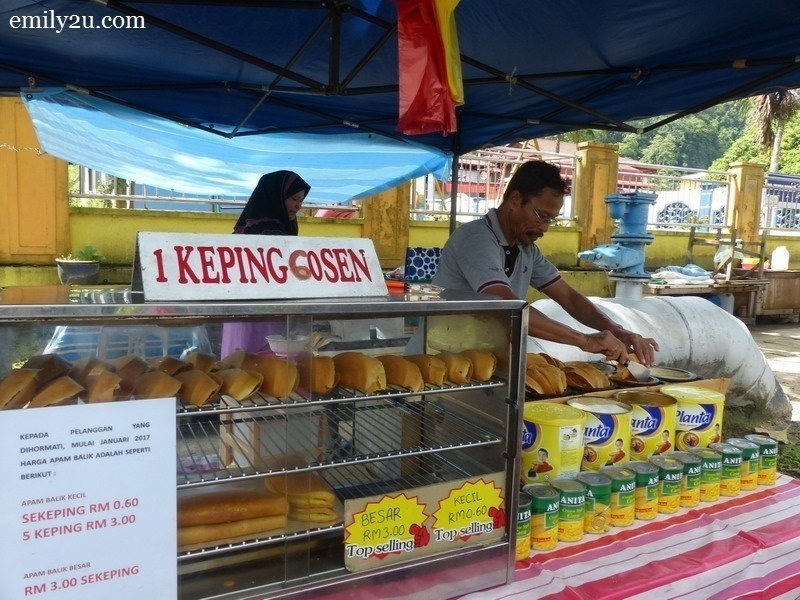 I love apam balik! The doggy egglet look so creative, I never see this kind of combination until at here. 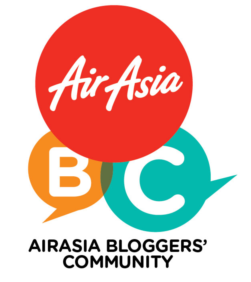 following your blog has opened my eyes to so many new places to eat and visit…. Drooling.. I wanna go lumut and sapu all the food d.. So yummy! Such a great place to chill and have nice food. 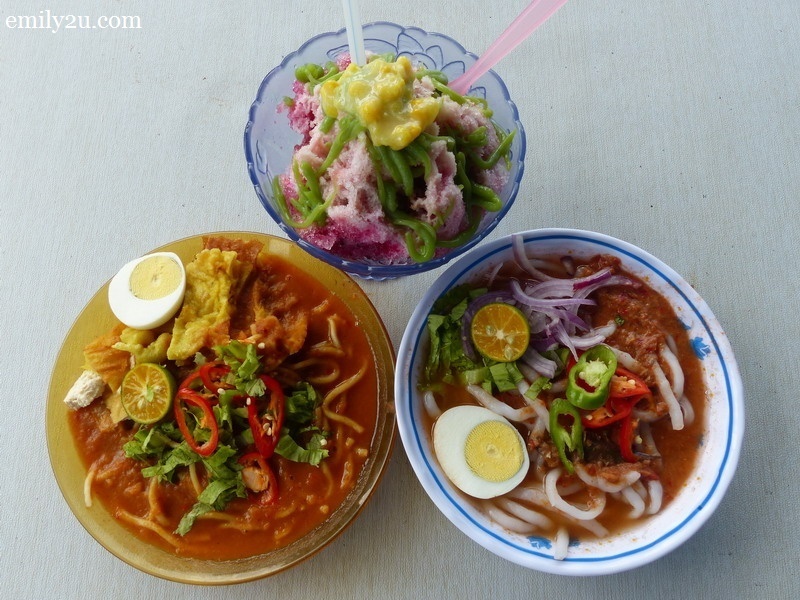 Love how much variety there is available in Lumut! I would like to try that Warung Mak Yang. Is that too spicy? Or Medium spicy? There are lots of food in lumut. 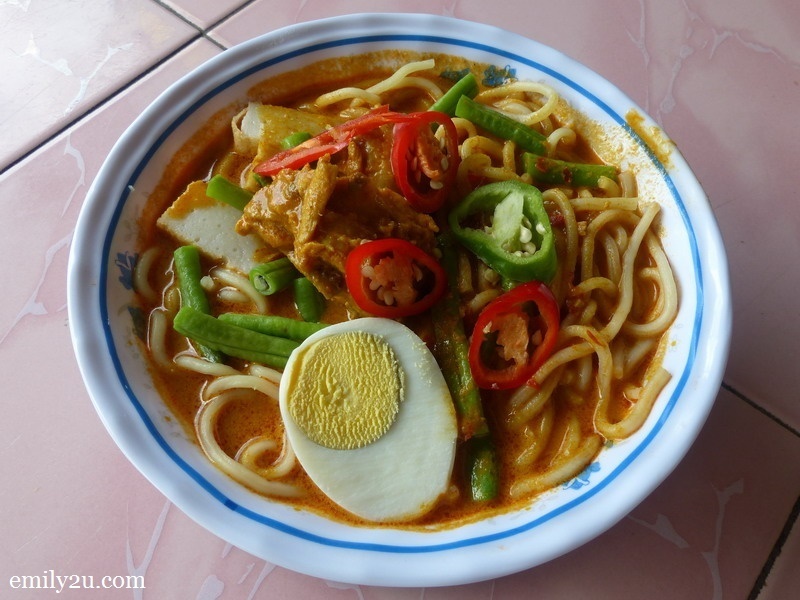 I think I would like to try Warung Mak Yang laksa & mee rebus. It’s medium spicy. Tolerable, I would say, for people who are not used to spicy food. 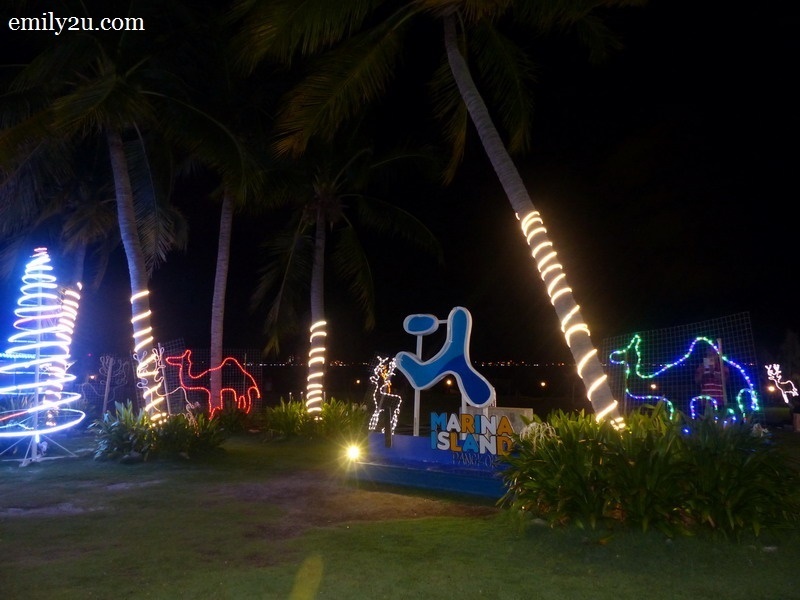 Who would have thought there are all these options in Lumut! 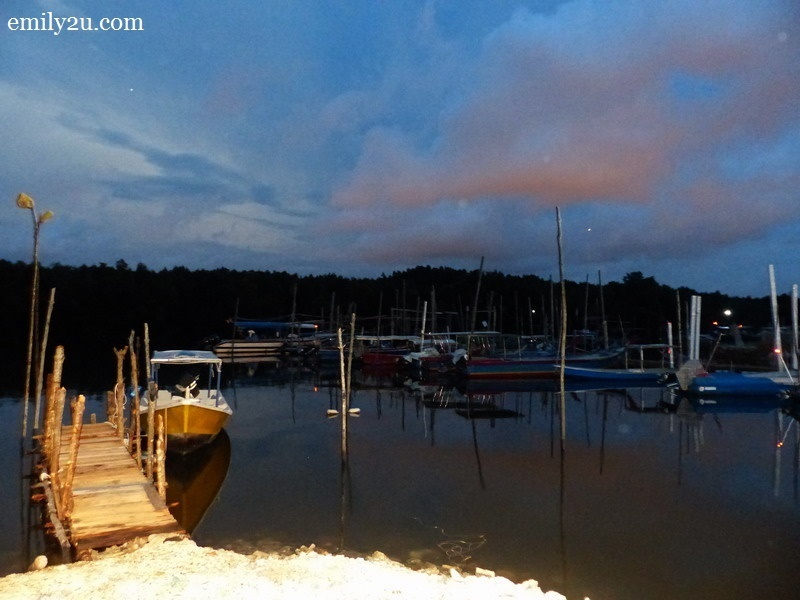 I have never been to Lumut other on the way to Pangkor, but looks like it deserves a visit, too! Love the setting of the mystery cafe house! The egglets look quirky!!! I am always a big fan of street food! So this is a fantastic listing. Oh the dishes look so good. 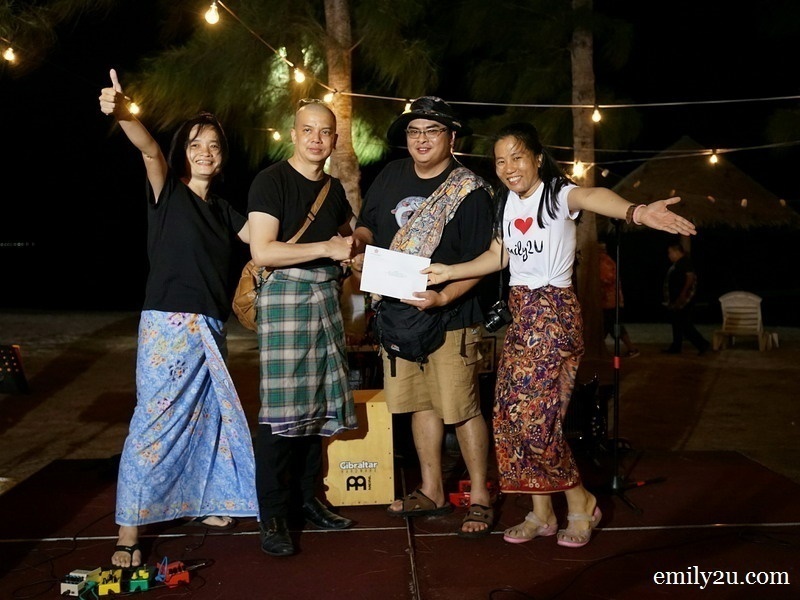 Last time I when I was in Lumut I didn’t know that the Mystery little cafe was there – will certainly go back and pay them a visit now 🙂 Cheers to the share! Wow, the doggy egglet looks good. Haven’t been to Lumut though. Will try it if I go next time!